I teach English full-time at MacEwan University, research steampunk and speculative literature, and giant monsters. I speak at cons and conferences, and draw and write in my spare time. I am as avid a FRPG player as one can be with kids, a wife, and a yard. If you'd like to have me present at your event, contact me at mikeperschon at shaw dot ca. "...one of Canada's most honourable and brilliant thinkers... He truly is a man of many talents. 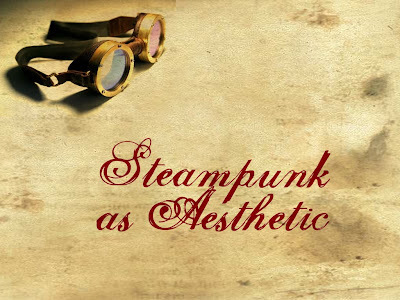 In the steampunk arena he has proven himself time and again to be open minded, thorough, direct and detailed in his reviews and academic works on various media from art to literature, film and even the obscure. He has been a wonderful panelist and presenter at various gatherings in Canada and the United States. I expect he will be invited to attend many more as people learn more about him. He is a true gentleman with a wonderful sense of humour and wonder. His students are indeed lucky."